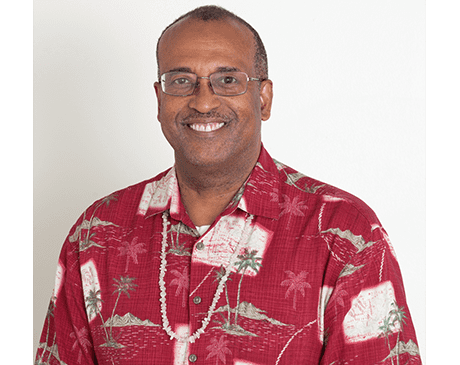 A graduate of Cornell University and Yale Medical School, Kamau Kokayi, MD, has over three decades of experience in both primary care and more specialized disciplines with practices in both Los Angeles and New York, including Health Atlast. Dr. Kokayi has a unique set of skills, combining years of work and training as a board-certified family practitioner with a lifelong immersion in the tenets of alternative medicine. He has studied traditional healing techniques around the world, published academic papers, and given numerous lectures and taught classes at medical schools. As a result, he can offer patients an array of both Western and holistic treatments for chronic pain, cancer, autoimmune diseases, allergies, physical discomfort, chronic illness, and injuries. Dr. Kokayi has a deep understanding of the underlying causes of illness and pain, including the relationship between physical and mental health and the critical role of nutrition in maintaining optimal wellness. He takes all of this into account when you begin seeing him, creating a unique treatment plan for your needs. Among the non-traditional treatments, Dr. Kokayi can offer patients acupuncture, homeopathy, chiropractic, traditional Chinese medicine, vitamin therapy, and kinesiology. He manages auto-immune diseases and provides natural alternatives to pain management. He treats and knows how to not only manage symptoms, but reduce the overall impact of illness.